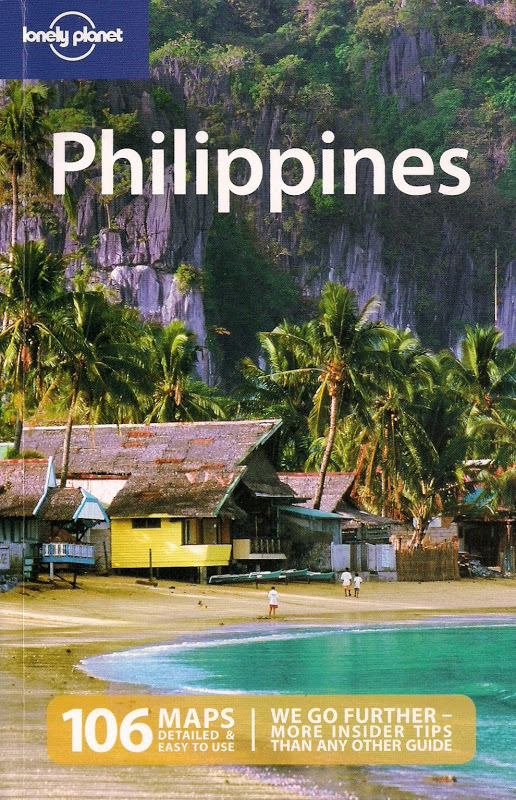 The Nomadic Pinoy: Singapore lah! Looking at a large world map hanging on my apartment wall, I could barely see Singapore. It's almost swallowed by neighbors like Indonesia and Malaysia. Even the island of Mindanao where I was born is way bigger. But as the old folks would say, do not be fooled by size. Small as Singapore is geographically, this city-state of about 5 million souls stand like a "giant", a David among Goliaths if you will. What it lacks in size, it makes up for in wealth. We're not even talking of natural resources - which Singapore does not have - we're talking about real money. The World Bank says so. That Singapore has risen from being a mere 19th century outpost for British trade is no big fluke. A rigid government system began by one Lee Kuan Yew combined with a very disciplined citizenry turned this former colony into a financial powerhouse. Rich countries in the West are duly impressed (so much so as to allow Singaporeans to visit many Western countries without a visa!). First-time visitors too are impressed (Same as I felt during my first visit years ago). One notices right away how sterile-looking this otherwise hot and humid city can be. It's the Asian poster child for cleanliness. Sure, there are rules, plenty of them. Residents know fully well how to follow given the kind of harsh punishments they entail. But it pays. Singapore is one of the world's safest. On the airconditioned subway stations, there are already signs pointing to what can not be done with corresponding penalties. Eating or drinking? That's $500 fine. Smoking? That's $1000 fine. Flammable goods? That's a whopping $5000 fine. There are fines too for littering, spitting and jay-walking. "Fine" city it is indeed! Beyond the rigidness of its rules and regulations, there are still plenty of things to enjoy doing without constantly thinking of committing any mortal sin. Never mind about what others say about "Singapore being a bore" but it does offer sights and activities well within the spectrum of clean fun. With only 3 days to spend, I wasn't doing any of the "theme parks". I've done the Night Zafari before and been to both Sentosa and the Jurong Bird Park. I wasn't even interested with Universal Studios. With no clear agenda really, I merely relied on the fact that my 3-day Singapore Tourist Pass allowed me unlimited rides to wherever I want to go. As my hotel was right smack on mall-infested Orchard Street, this meant jostling with plenty of shoppers. Shopping wasn't on my plan (besides the usual fridge magnets). New York is after all still cheaper when it comes to "sale" on clothing and electronic goods. Next to my hotel is Lucky Plaza, a mall which is undeniably a Pinoy hotspot offering services to OFWs. With Orchard Street as my home base, it was pretty much easy going around the city. First day, I met my cousin who brought me to Marina Bay for dinner at a hawker stall. Close by, at the mouth of Singapore River is the Merlion, Singapore's water-spouting official symbol and naturally a big tourist draw anytime of the day. 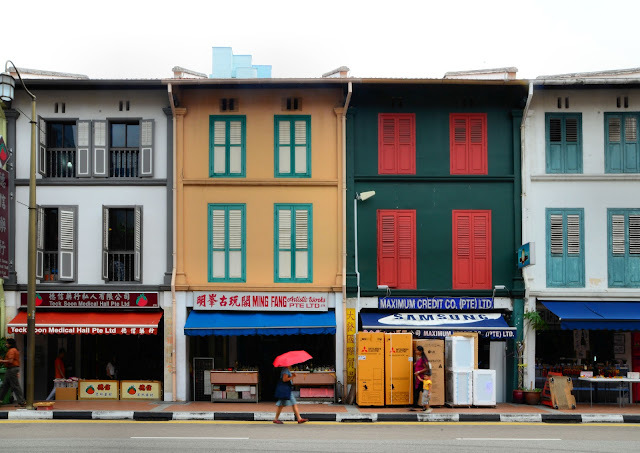 The next day, I took the subway to Chinatown and Little India - both districts defining a diverse heritage. 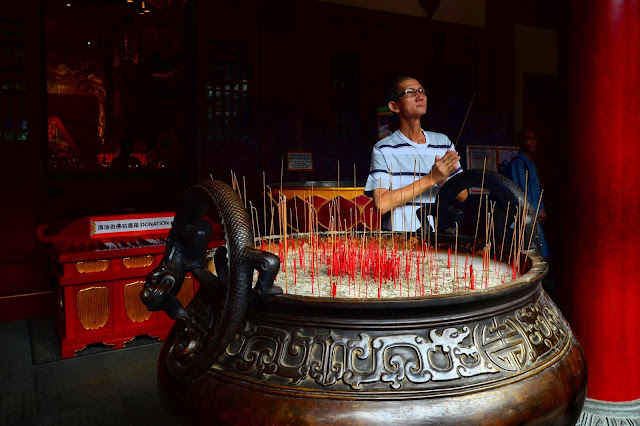 Not surprisingly, visitors hear 4 official languages: English, Chinese, Malay and Tamil. These two districts were quite distinct from each other yet bursting with the same commercial fervor - the Chinese and Indians after all are well known for their keen business sense. It was a hot day for exploration and the next best thing was to always dock into another temple or shop or hawker center to escape from being roasted. On Chinatown's South Bridge Road, it's interesting to see 3 houses of worship lined up so close to each other: Buddha Tooth Relic Temple, Jamae Mosque and Sri Mariamman Temple. Little India's shops on Serangoon Road meanwhile gave me a peek into what it's actually like to be in India. Hints of spices wafted in the air as women garbed in saris bought vegetables for dinner. Men with well-groomed mustache sell garlands of jasmine, marigold and various other flowers meant to adorn a favorite god at home. At another shop, a man behind a sewing machine was finishing a made-to-order sari, perhaps to be worn at an important Bollywood-like wedding later. On my last day, I headed off to Marina Bay Sands just because everyone who's been there has been telling me to do so. It's a pricey resort whose only fame really lies on an infinity pool nestled 55-storeys high. The views are stupendous of course. 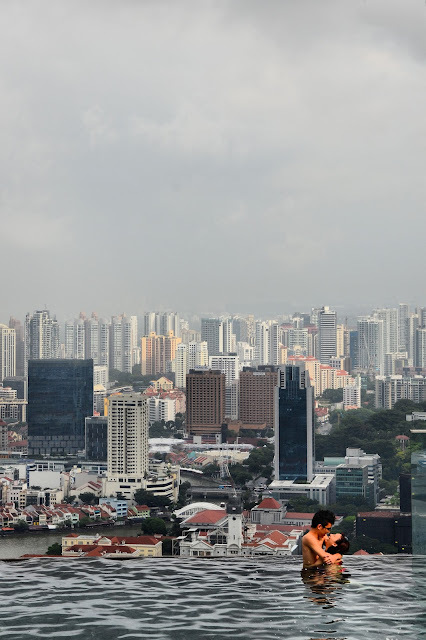 With no budget to stay there, my only chance to see those views was to pay 20 Singaporean dollars to visit the Sands SkyPark Observation Deck (and join a guided tour to view the pool itself). 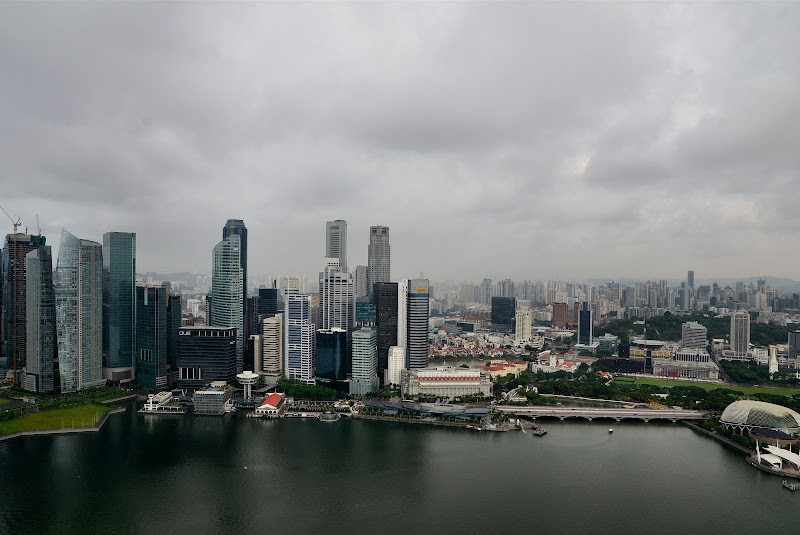 Looking at the towering buildings from the observation deck, I see why little Singapore is growing more and more vertical. Just like little Manhattan in New York, when there's less land to be had, the next best thing to do is to build up. And build some more. Till it fills a skyline enough to challenge all Goliaths out there. your description of singapore as "sterile" is so on target. With anti-littering laws that really have teeth, SG is setting a good example. If only we can impose a similar law in Metro Manila to start. Foodies don't get bored in Singapore. From street food to high-end Michelin stars, they have it all. Once, we planned our trip to Singapore around food. I think eating is one of Singapore's defining moments and I can't agree more on you planning your trip there around food. It's like a national pastime. Seems like you've been very busy on the domestic front lately. Hope things are better now, especially to your mother and your wife. Cheers! Singapore's urban planning is really impressive. No wonder the Government of Abu Dhabi is in close collaboration with its planning agency. Your photos are very nice. Thank you & welcome back! Haven't seen you here for awhile. I'm not surprised if there are other governments looking at the Singaporean model of urban planning & design. You're so close to SG so I'm pretty sure another visit will come anytime soon :) Little India is waiting for you. The second time I went to SG last November na homesick ako. :-( That was my first ever travel na nahomesick ako. I don't know, but I somehow find SG boring kapag medyo matagal ang stay mo. At night, streets at The Little India ay amoy curry and nagkalat ang trashes. Maybe that's the dark side of SG woot! 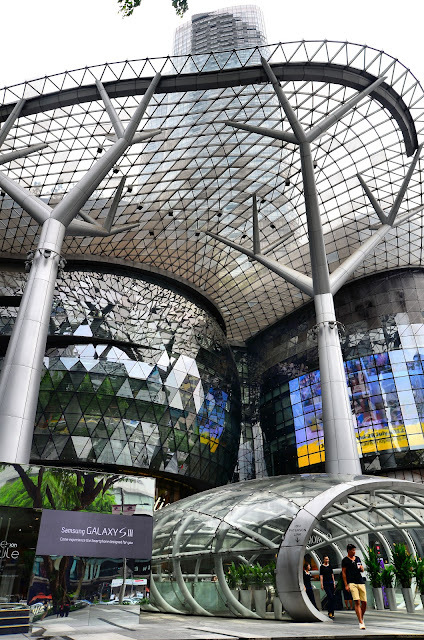 I share your sentiments about SG - and even other travelers might agree - that it gets boring the longer one stays. One thing I noticed: jaywalking is quite common in Chinatown & Little India!